In order to cater the variegated demands of our precious clients, we are offering an excellent quality range of Steel Balcony Railing. 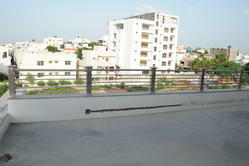 We are instrumental in providing excellent quality Balcony Railing of steel which are common nowadays. Railing is of grade 202 in stair case and 304 grade in balcony is common. 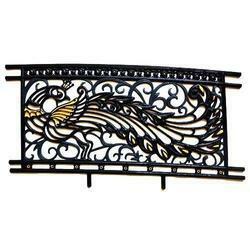 Widely appreciated by our clients, these Steel Railings are available at industry leading prices.